We Create One Of A Kind Weddings & Events. 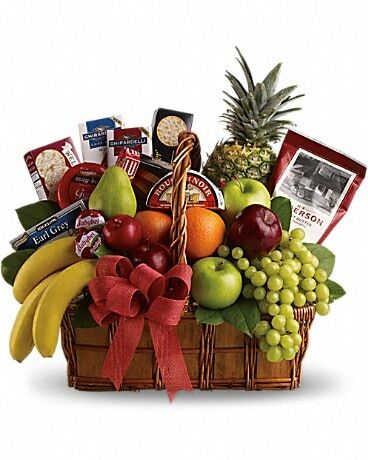 You'll Enjoy the Artistry, Care & Personalized Touches That Set Us Apart! Jana and her team are incredible!!!! My wedding bouquet and flowers were so beautiful and pure perfection! The whole experience of working with them was outstanding! When I saw the bouquet that had been created for me I was blown away. Jana listened to my vision and with her creative gift came up with a breath taking wedding bouquet that was unique and gorgeous. And did I mention that all of this was done over the phone?! I live in Kentucky and came to Sedona to have our wedding celebration. Of course with not meeting in person or honestly having the time to get together with them before the ceremony I was a bit unsure about the turnout but even with everything being done over the phone the outcome was pure perfection! :) Working with them was dream. Truly made me the happiest bride and my life one step easier in all the crazy of getting an out of town wedding together. I would recommend them for any celebration 10000%. Thank you guys so much for everything and making my day so happy! So much love and appreciation for what you guys created and even delivered for me that day!!!!! 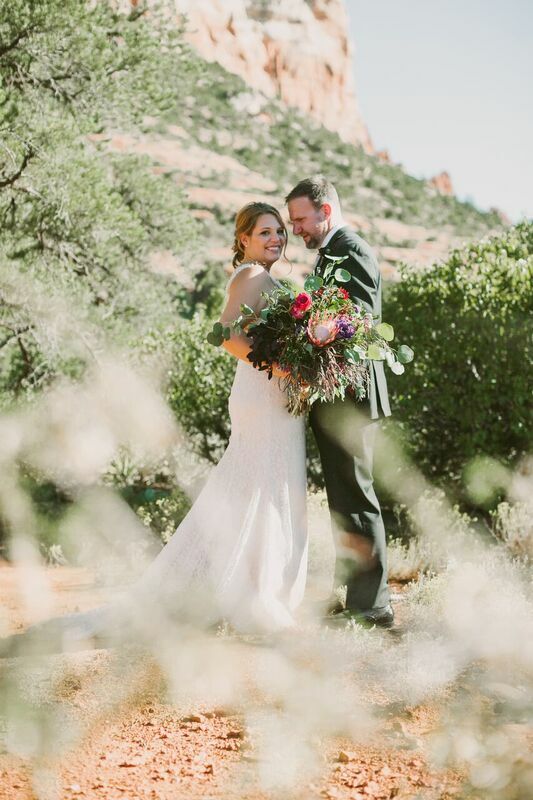 Sedona tends to be a destination wedding location, so it's important to make sure you pick vendors who not only understand your vision, but are also communicative in a way that puts you at ease, no matter how far away you are during the planning process. Jana is all of that, and more. We hosted a 37 person affair on a budget, but being from the creative industry, my husband and I also had a big vision for how we wanted it to look. Every single step of the way, Jana worked with us to nip & tuck the vision / budget, offered creative suggestions and was also extremely communicative with our planner so everyone was in the loop. On the day of, Jana and her team delivered way above and beyond our expectations! Attention to detail, color and texture variation, and personal touch was apparent in every facet of the celebration. My bouquet was to-die-for, and I made sure to bring a piece of it home with me to remember forever. The ceremony and reception decor felt fresh and original, it exceeded our vision, in two words - flawless, magical. She is a true artist and I highly recommend! 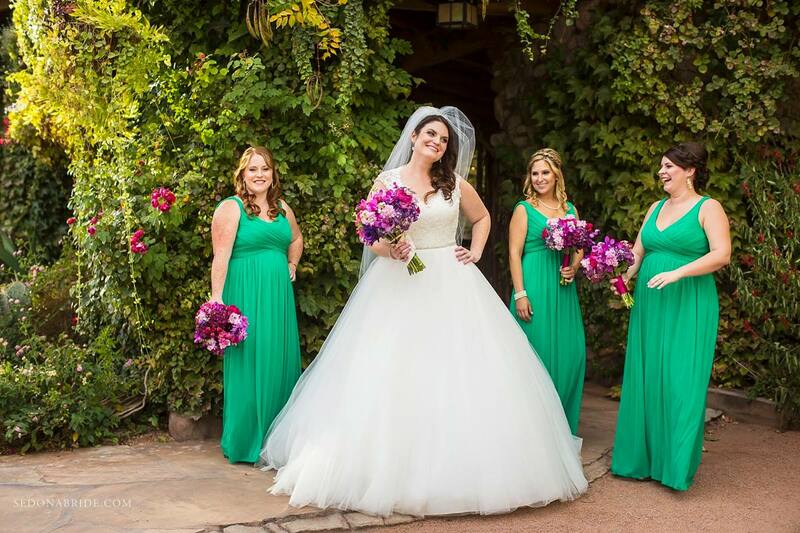 We used Sedona Mountain High Flowers for our September 2016 wedding at the Creekside Inn and couldn't be happier. We were deployed overseas for much of the planning process and Jana H. was professional, flexible and patient with my many emails over the course of a year! 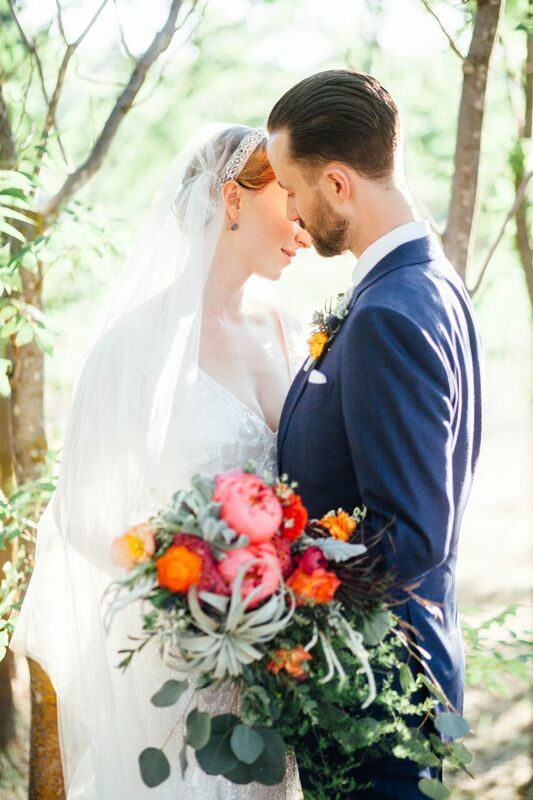 In the end, thanks to Martha, the florals turned out to be even better than I imagined and I truly felt like I was in a fairytale! In addition to being very talented, Mountain High is a great value too! I cannot recommend this vendor enough. 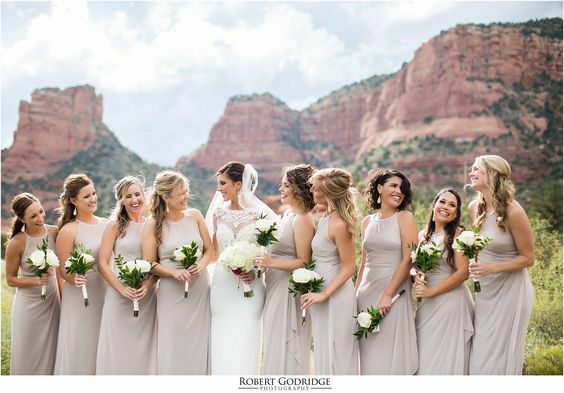 If you are getting married in Sedona, Mountain High is the best! There are no words to express how grateful we are for Jana’s work at our wedding. 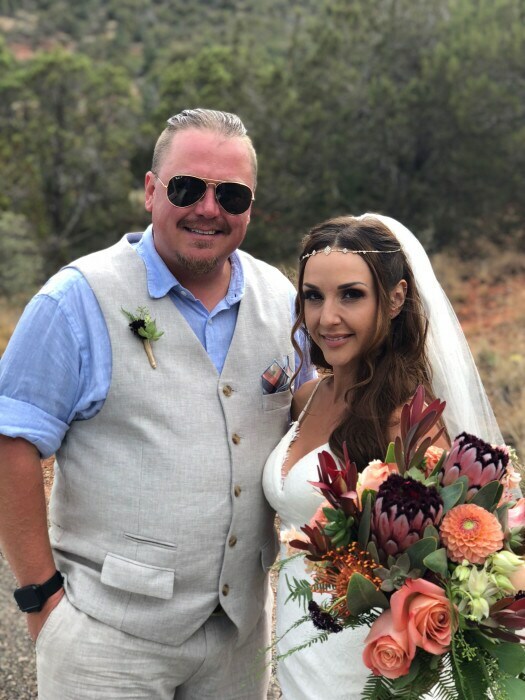 I was moved to tears when I saw my cacti and protea bouquet and again when I saw what she had designed and set up at our venue. Jana listened to my vision and executed with absolute perfection. The team at Sedona Mountain High Flowers far exceeded any expectations we had. Their work with our flowers was absolutely incredible and more beautiful than I could have ever imagined. -Planning a wedding from out of town or afar can seem stressful. I had contacted Jana many times with questions and she always responded within hours and never seemed to be bothered by my many emails (57 exchanges back and forth to be exact). 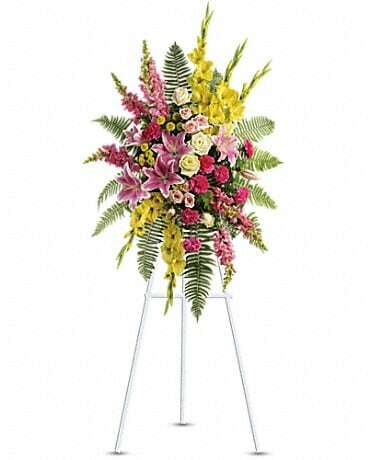 -I requested a cactus in my bouquet, and while it may have seemed silly Jana didn’t bat an eye. Boy did she deliver. My bouquet was the most beautiful arrangement I have ever seen. 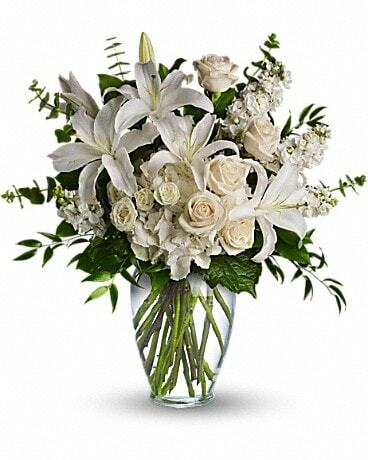 -The floral and rental quotes we received from SMHF were more affordable than any other florist we had met. Jana offered suggestions and adjustments to our quote to fit our budget and ensure I still had the flowers of my dreams. (Ex- We swapped out Peonies for Garden Roses). Then on the day of my event I was SHOCKED to see that Jana upgraded all of my garden roses to peonies. This gift from Jana meant everything. -SMHF Called me after my event to notify me that they had accidentally over charged some of me and would be issuing a refund. Again, I was blown away by the honesty and excellent customer service. If you haven’t already contacted SMH, then what are you waiting for? There are a few vendors that I can say I would definitely hire again and Jana and her team are absolutely one of them. Organising a destination wedding from 6000 miles away requires clear communication from all suppliers and Mountain High Flowers and specifically Jana, did not disappoint. 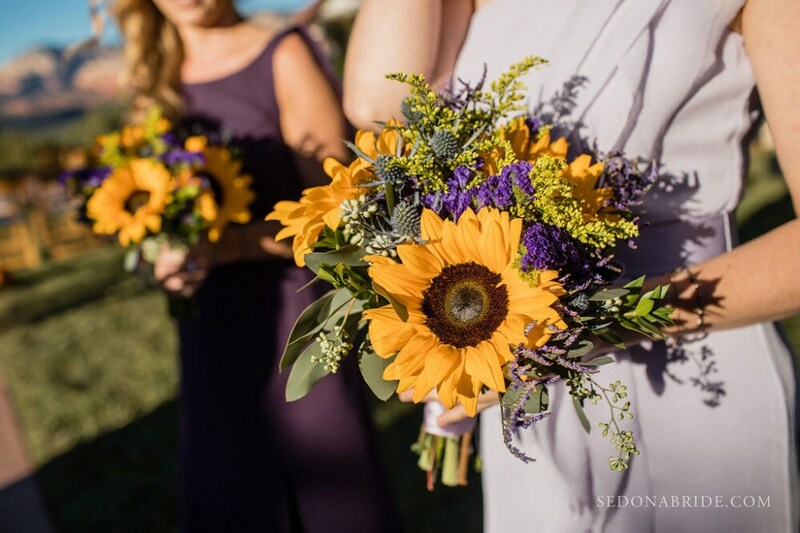 We married in October, outdoors, and selected a seasonal and regional theme in purple, orange and yellow. Our budget was certainly not huge but what was delivered far exceeded our expectations and all attendees were staggered at the level of care and attention paid to the decoration and arranging. Finally, we were not surprised to see that the left over flower arrangements were distributed around the hotel that hosted us, including taking pride of place in the reception where we overheard impressed staff and guests admiring them. 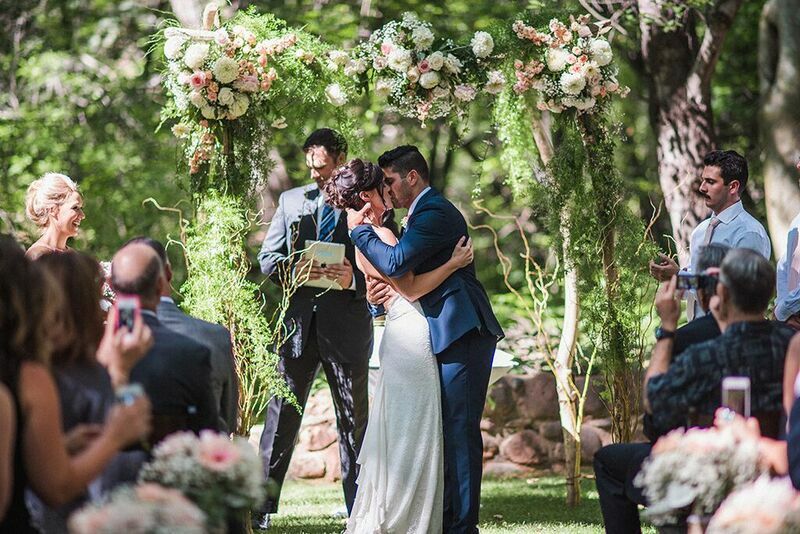 A big shout out to Jana and the team at Mountain High Flowers in Sedona for creating such a magical setting, our guests were enchanted and we were very, very happy. Thank you. I loved working with Jana! My husband and I got married at Tlaquepaque last weekend and used her services for a bouquet, boutonniere, and 4 pieces for our parents. The coolest part was my bouquet --- I had an idea part way through planning to carry a lantern. I found one on Amazon with a drawer for our rings and Jana filled it with cascading flowers. Everything was delivered on schedule to our room and it stayed fresh and beautiful the whole night. 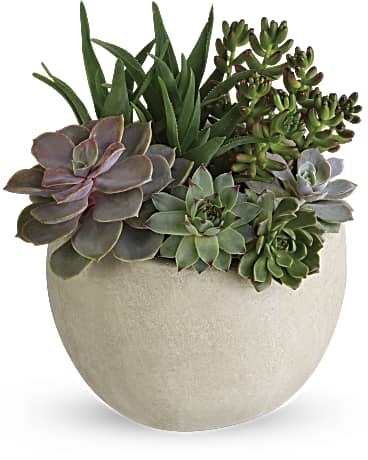 I definitely recommend them for organic and "bohemian" looking floral arrangements. Jana, how do you do it? 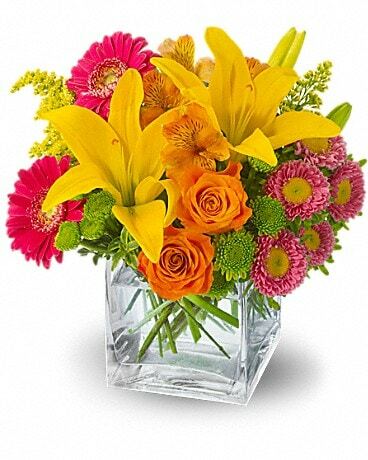 How is it possible to make such beautiful arrangements? I swear you’re a mind reader. At my first meeting I was really a clueless bride. 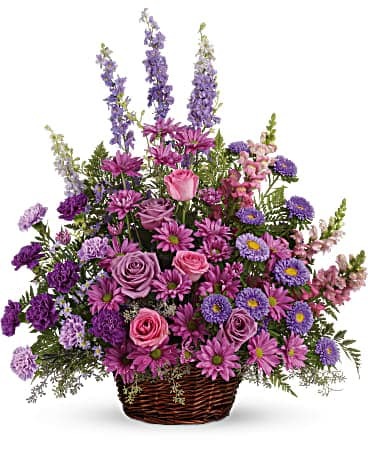 I was like I dunno what flowers I want….I like pink and purple and succulents are cool. From that tiny bit of information gorgeous, fairytale worthy bouquets and table arrangements were made. I couldn’t even pay attention walking down the aisle because I was so distracted by how beautiful everything looked. 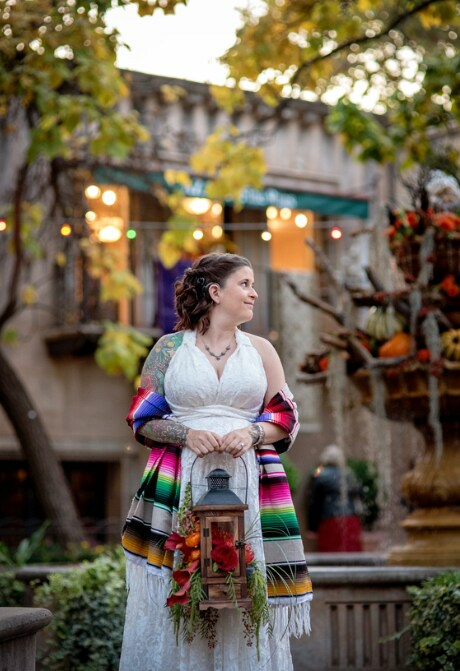 Jana is truly an artist and my ceremony and reception were stunningly beautiful. Jana and the staff were absolutely fantastic to work with. They went above and beyond my expectations and brought my ideas to life. Words cannot express how amazing everything looked and how grateful I am for them. I was absolutely shocked at how the centerpieces and alter looked. Everything was PERFECT!!! I had an image in my head (as i'm sure most brides do) and they blew that out of the water! I cannot say enough good things about Jana and Kim. I strongly recommend them for any event!!!!!!! I want to thank you for the magnificent effort you put forth in looking after the flowers for our wedding at the Creekside Inn last weekend. The flowers were spectacular!!! 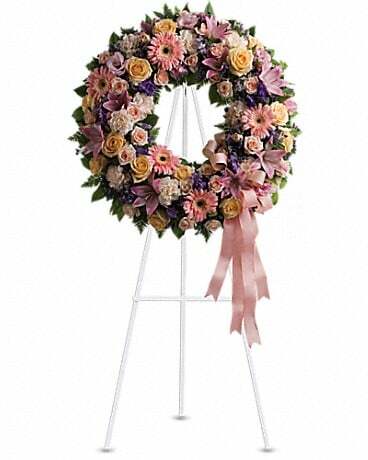 The decorated floral arch in the wedding ceremony was breath taking. Better than what I could have ever imagined. The florals you chose for the centerpieces, the brides bouquet, the ceremony and reception were perfect. My daughter, the bride, Kelly said that she was 'obsessed with the flowers'. 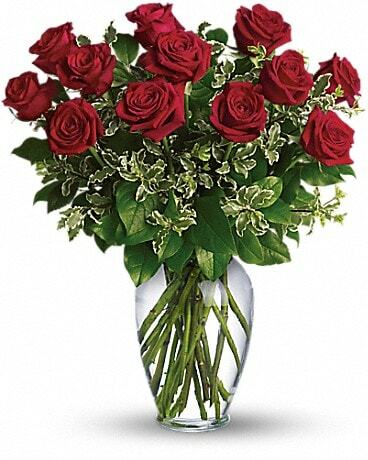 The flowers were very important to her and you nailed it. You listened to her heart's desires and got it. We are so appreciative of your talents and giftedness. I was a total DIY bride. The only thing I didn't make myself were the personal flowers and ceremony decorations. I was really nervous about Jana meeting my expectations and her creativity meshing with my vision. She completely EXCEEDED my expectations! I could not have asked for anything better! Her creative design for the ceremony and working lose flowers into my reception decorations took the reception to the next level! Completely thrilled with her work! Additionally, this was a gay wedding and Jana treated us with so much respect that we felt completely relaxed and comfortable working with her on this special day. This is highly important as we were turned away from other vendors who did not want to work with a gay couple.